Home - Global Online Publishing - Digital Content Service ProviderGlobal Online Publishing – Digital Content Service Provider | Global Online Publishing is a Digital Content Service, providing Digital Solution with Native Mobile Apps and global online experience to publishers worldwide. We utilize the latest Flip Book technology to convert your PDF files to digital content. Readers can view the Digital Publication as a Digital Edition — using Flash, HTML5 — or via IOS Apps, Android, and Windows Apps. Our company can provides you with a digital solution that works. We are the only company that provides you control over your digital content. New devices that read digital content are coming out every quarter. With the increasing popularity of mobile applications like iPad, iPhone, Android Apps, and Windows mobile. More and more people are reading magazines, catalogs, books, and newsletters in digital format either online or on the mobile device. Publishing companies are adopting the digital publishing platforms for web editions or container apps for tablets and smart phones. Publishers can use their current subscription management process and control the delivery of their digital content. 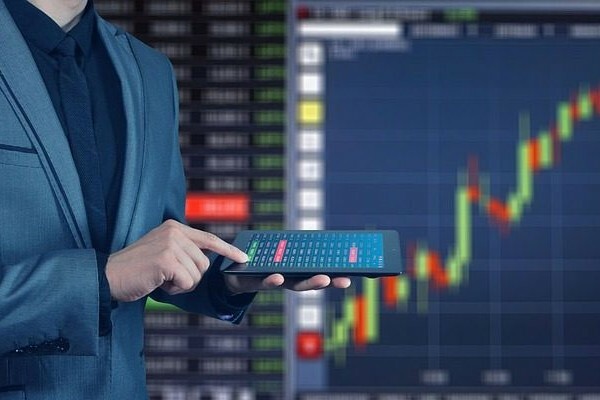 Today’s tech-savy consumers are constantly demanding mobile-ready content from their providers that is easy to read and instantly available on nearly any web-connected device, without requiring additional downloads or plug-ins. Share beautiful HTML5 documents with your customers and drive more attention to your valuable content. Never miss a reader because of a slow, static PDF. HTML5 is an online format that is specially designed for presenting documents on the web. It gives them high viewing quality—they look professional, beautiful and open smoothly. HTML5 is also a renowned interactive format that lets you add realistic page-flipping effect and highlighted links. Navigating in a PDF has always been difficult—your readers have to scroll down to find the info they need. HTML5 makes your documents very easy to read. All printed content can be converted successfully into a Digital Online Edition. We can convert magazines, catalogs, annual reports, brochures, media kit, training manuals, and more. Global Online Publishing is a Digital Publishing company providing a Digital Solution to convert your PDF content to a digital magazine with Native Apps and global online experience to publishers worldwide. We utilize the latest Flip Book and digital magazine technology to convert your PDF content into an online viewable format on all devices. 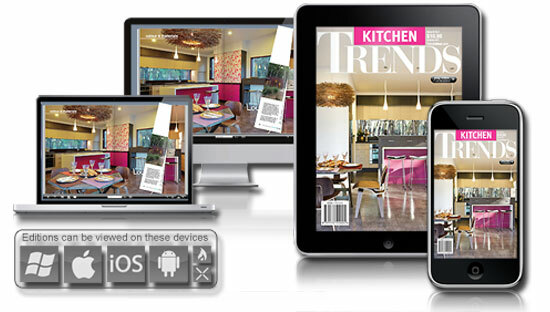 Readers can view the Digital Publication as a Digital Edition — using Flash, HTML — or via IOS Apps, Android, Windows Apps. We offer a complete turn key solution. We listen to what our clients needs are and bring in the best of breed of services to match what they are looking to accomplish. By having the experience, knowledge, and understanding of customer acquisition services, retention strategies. Digital publications are appealing and have a smart look. 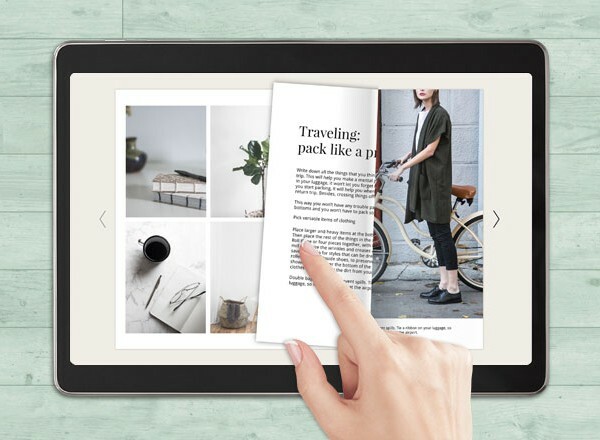 The practicality and functionality, the ease of use, and the effect of flipping pages – all this in combination make digital publications an important tool of modern business practice. Send publications instantly by e-mail, or share them via popular social networks. You can allow your readers to do the same by adjusting the enabling and disabling features in your publication. Publications created by Global Online Publishing (GOP) are search engine-optimized. This means that your content is indexed by all popular search sites, and therefore can be found and accessed quickly by the users. Turn your publication into an efficient marketing tool. Link it directly to your Google Analytics account to examine the statistics about the popularity and the attendance. We do the work for you so you don't have to. "An in depth practical experience for readers worldwide, a fantastic way for sharing content using today's technology and digital solutions, and a way to connect with readers from all over the world. This is the real thing...."
"Global Online Publishing listened to our needs and delivered a multi-channel marketing solution that helped brand our products. They delivered what was promised plus more than expected. We felt bringing them on board with their expertise marketing helped us to be more than profitable..."